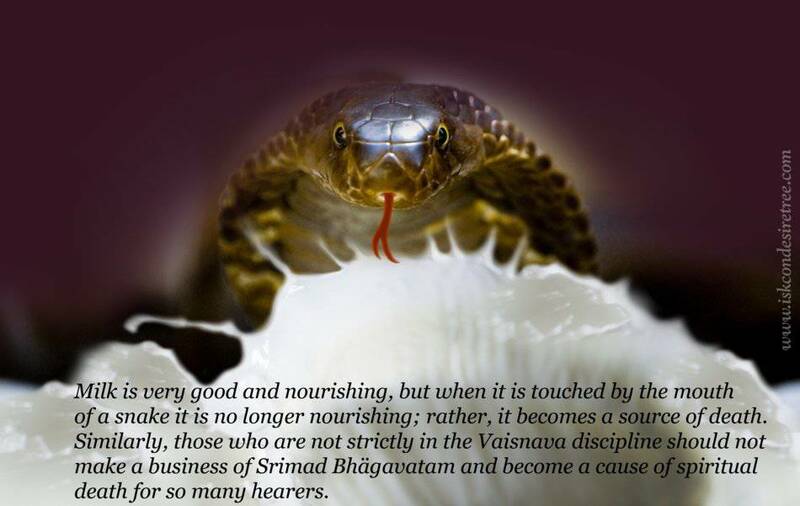 Milk is very good and nourishing, but when it is touched by the mouth of a snake it is no longer nourinshing; rather, it becomes a source of death. 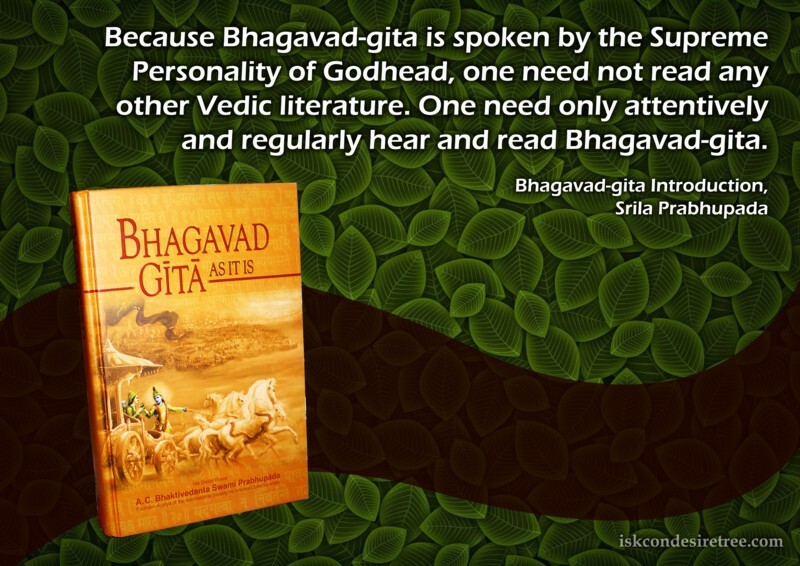 Similarly those who are not strictly in the Vaisnava discipline should not make a business of Srimad Bhagavatam and become a cause of spiritual death for so many heares. 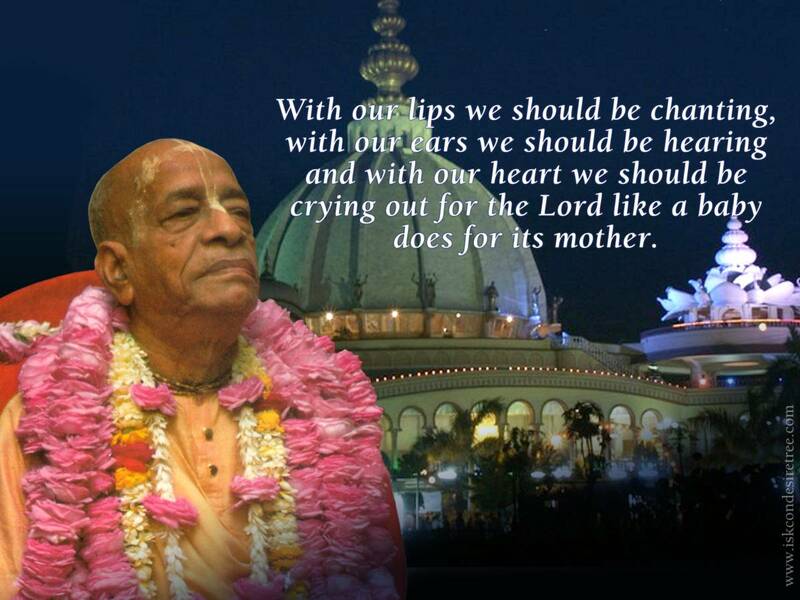 Loving devotional service to the Lord begins with hearing about the Lord.